My third book is now available. 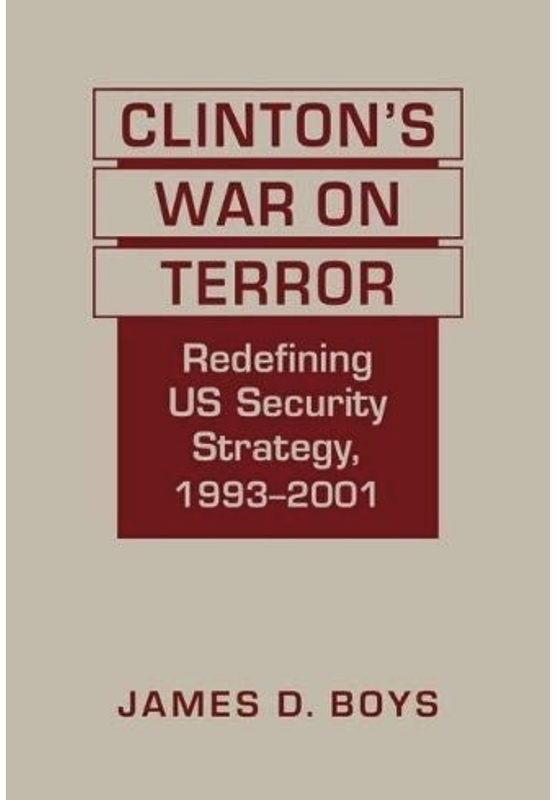 Clinton’s War on Terror: Redefining US Security Strategy 1993-2001 was published by Lynne Rienner this summer, and can be ordered direct by CLICKING HERE. I’m very proud of the book, which details the manner in which the Clinton administration seeks to address counterterrorism strategy in the years immediately prior to the attacks of September 11, 2001. The book very deliberately places the Clinton years in a broad historic narrative, detailing the long history of political violence within the United States and explaining the administration’s deadly inheritance. Over the course of 270 pages, Clinton’s War on Terror details the challenges facing the administration including domestic terrorism, cyberattacks, rogue states, and the growing threat from al-qaeda. It also reveals the development of various methods used to address these threats, including rendition and drone technology. I hope that you’ll consider supporting my research and ordering a copy today.